Seattle-based Spaceflight Industries says it’s made a deal with Terra Bella to have the Google subsidiary’s Earth-observing satellites launched on a SpaceX Falcon 9 rocket next year. The agreement makes Terra Bella, which was known as Skybox Imaging before Google bought it for $500 million in 2014, the lead payload provider on a dedicated-rideshare mission arranged through Spaceflight Industries’ launch services entity, known simply as Spaceflight. “At this point, it looks like Terra Bella may be the only lead,” Spaceflight’s president, Curt Blake, told GeekWire in an email today. 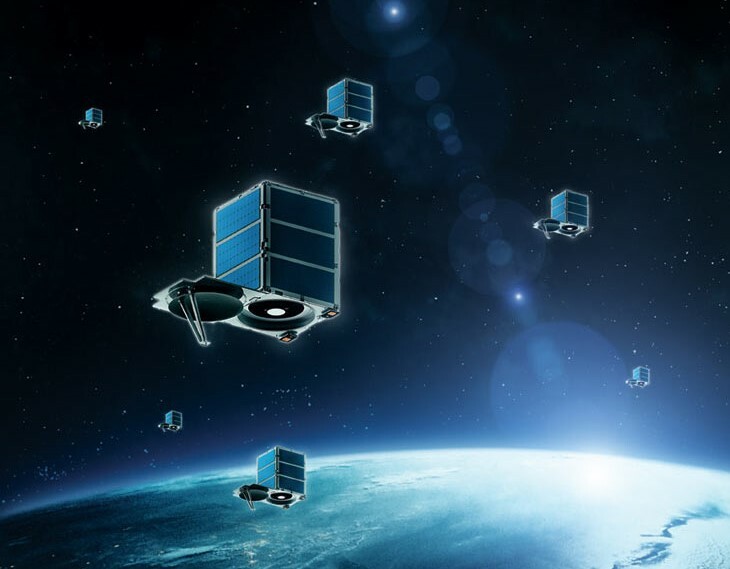 So far, seven of Terra Bella’s SkySat satellites have been put into orbit, and that number is expected to grow to 24. Blake declined to say how many of Terra Bella’s satellites would be launched on Spaceflight’s mission in late 2017. This entry was posted in GeekWire and tagged Google, Satellites, Space, Spaceflight Inc., Terra Bella. Bookmark the permalink.